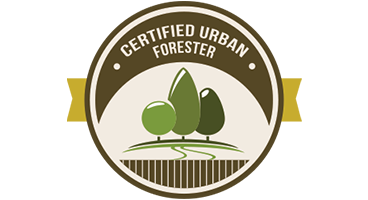 Experienced Certified Arborist & Certified Urban Forestry professionals understand the art & science of tree care. 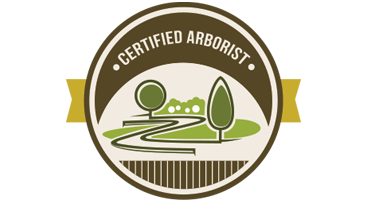 We provided individualized, full-service tree care management to ensure a long, healthy life for your trees. 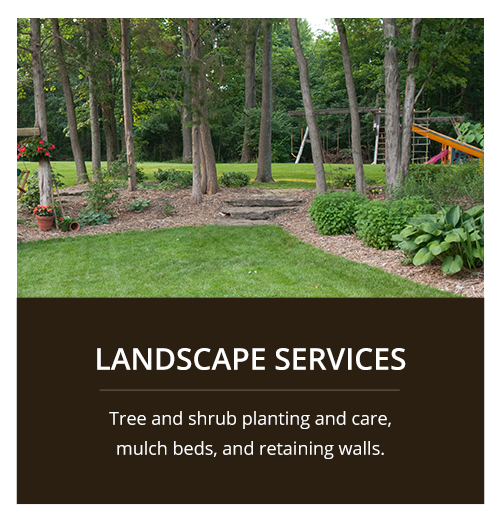 We offer landscape design and build services that include tree & shrub planting & care, retaining walls, and mulch beds. 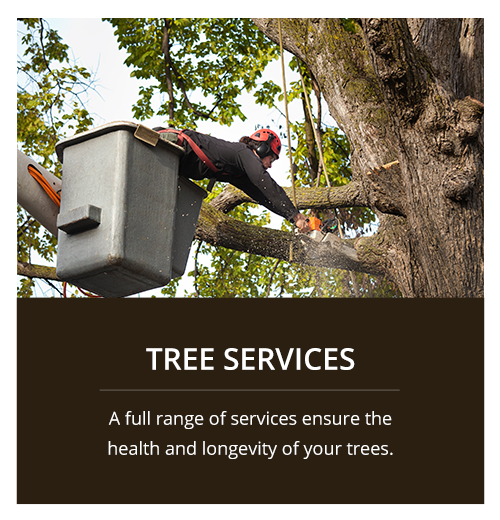 We provide tree care and landscaping services for both commercial and residential properties throughout the Twin Cities Metro Area. on every project. 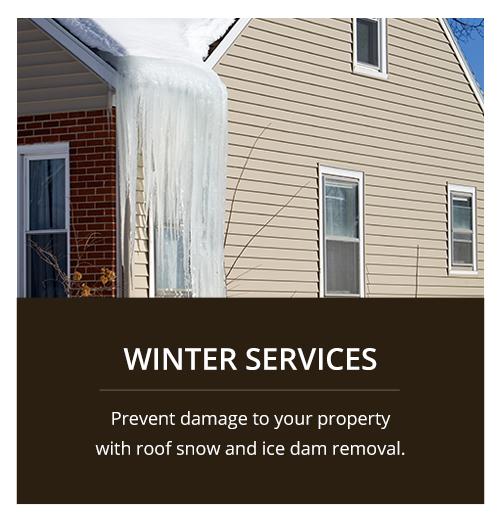 Gauranteed to exceed expectations.